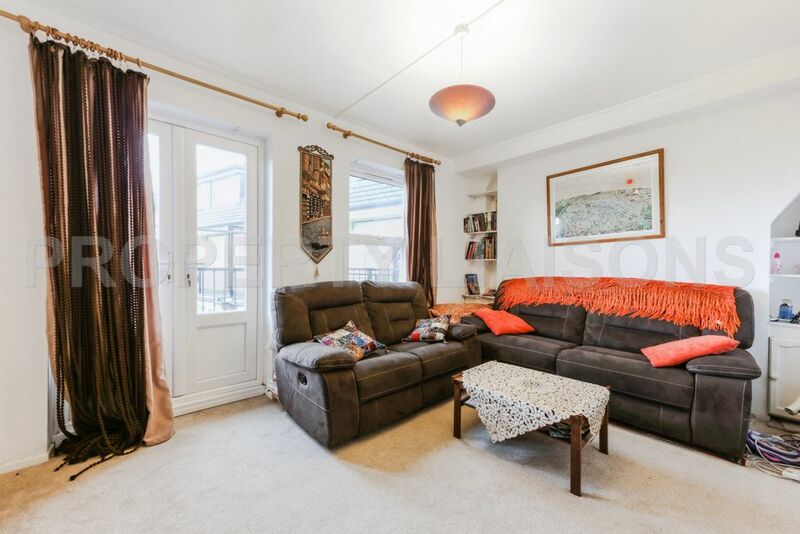 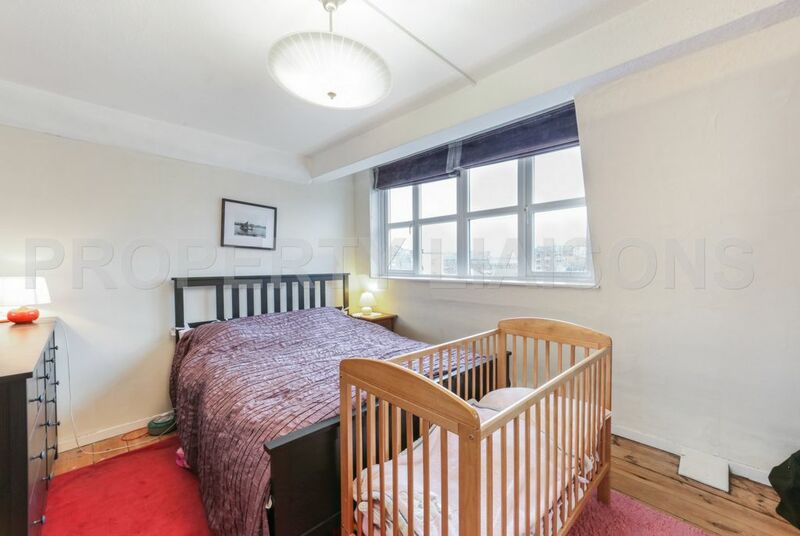 A 2 bedroom duplex apartment in popular Riverside Mansions, Wapping. 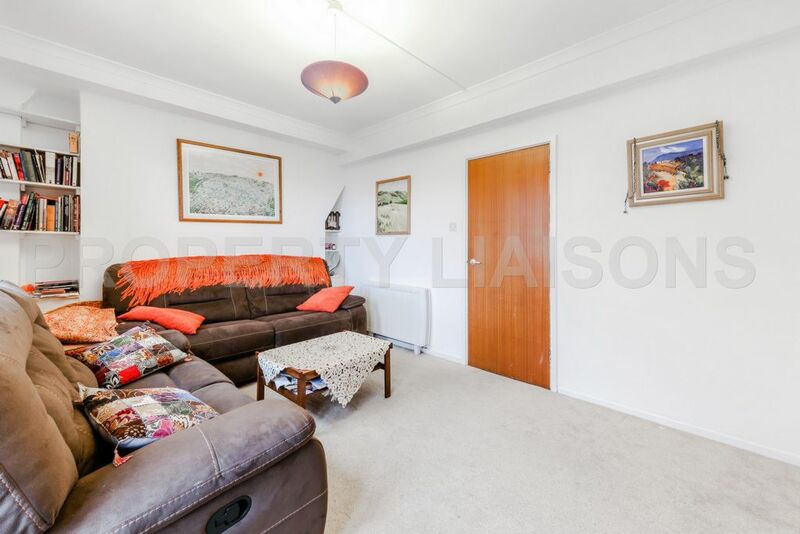 This south facing apartment is arranged over the top floors of this secure, gated development and has lift access. 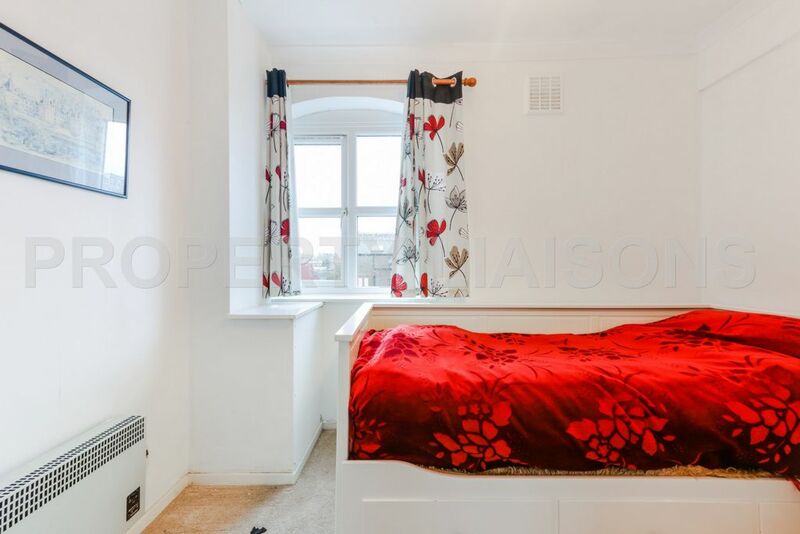 It has a brightly lit reception and private balcony. 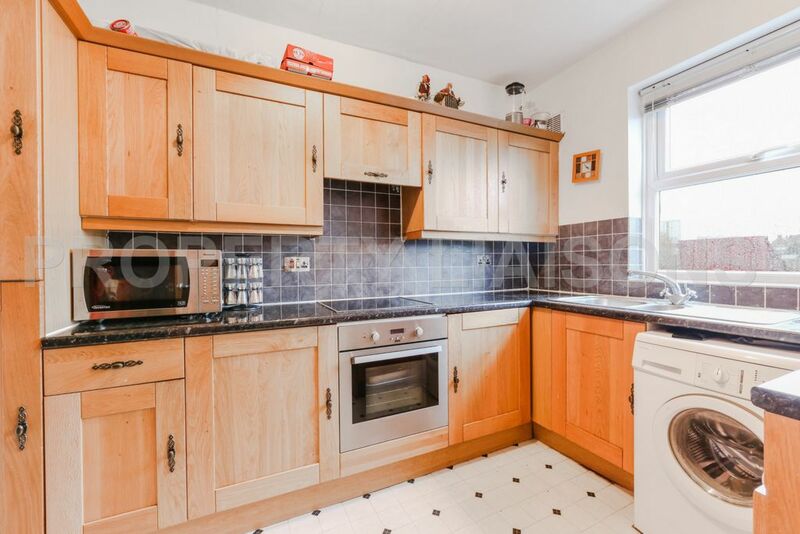 A separate fitted kitchen with space for dining. 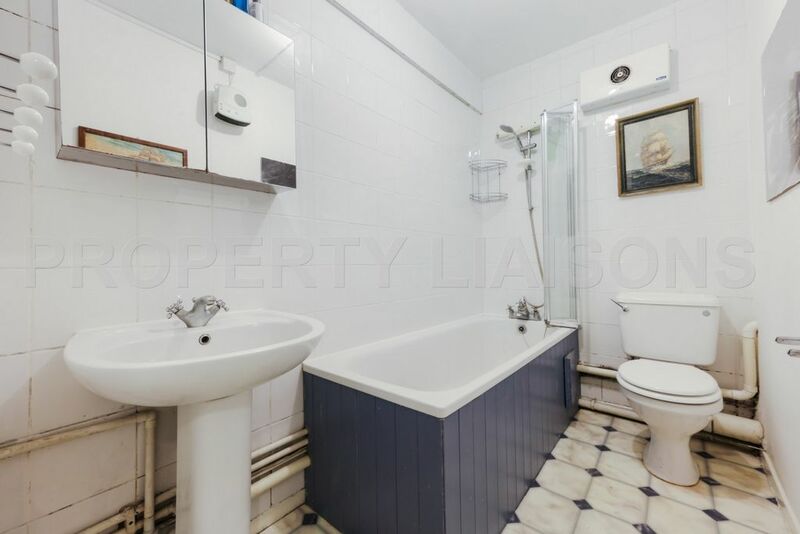 2 bedrooms on the upper level and a bathroom. 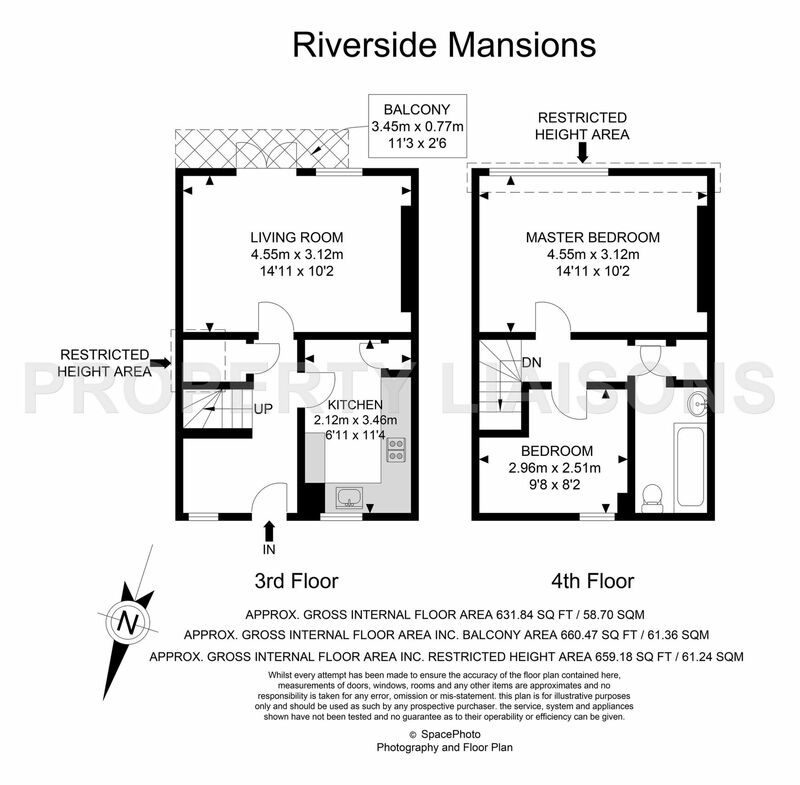 Riverside Mansions offers residents a well- maintained residence with features that are rarely available in this price range. 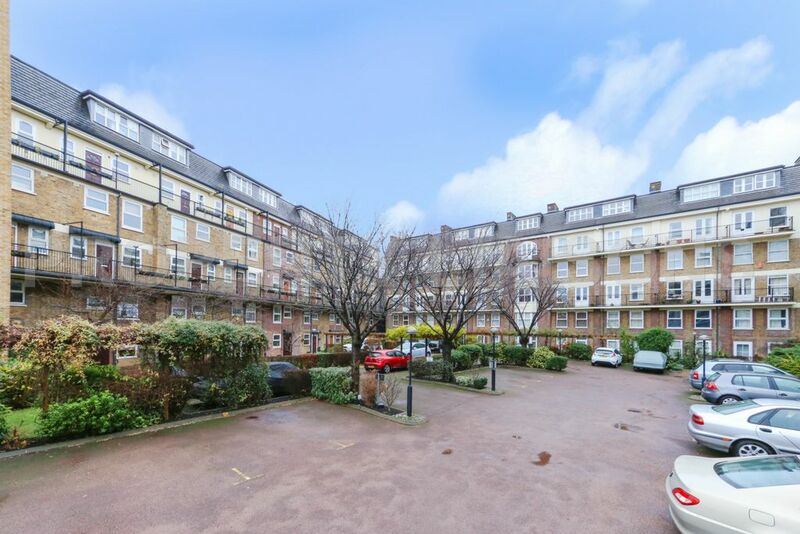 A daytime porter, allocated parking, lifts to all floors, secure bike storage, laundry room with up to date washers and dryers, private fully equipped gym, herb garden and well-kept communal gardens. 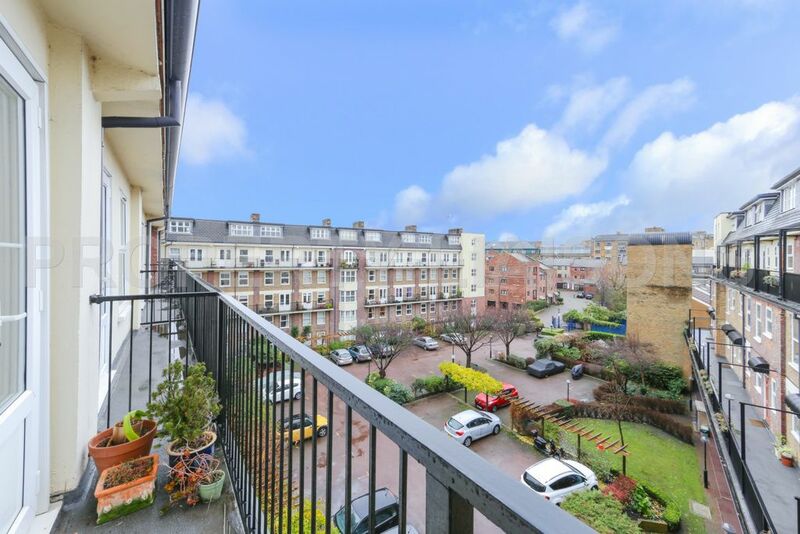 It's ideally located within easy reach of all local amenities and two stations offering easy commute to Canary Wharf, The City or Shoreditch.